Park Forest, IL-(ENEWSPF)- Mayor John A. Ostenburg of Park Forest has been elected to serve as chairperson for the Metropolitan Mayors Caucus (MMC). The decision was made by members of the MMC Executive Board at its November 19 meeting. Mayor Ostenburg will serve in the post through the remainder of his term as mayor of Park Forest. Mayor Ostenburg explained that normally MMC officer terms run for a full year, but since he is not seeking re-election as Park Forest mayor, he will serve an abbreviated term. He has represented the South Suburban Mayors & Managers Association on the MMC Executive Board since 2014 and has been the chairperson for the MMC Environment Committee during the same period. He also has served on the MMC Housing & Community Development Committee and the MMC Legislative Committee. McHenry, and Will, and the City of Chicago. It was founded in 1997 by former Chicago Mayor Richard M. Daley. 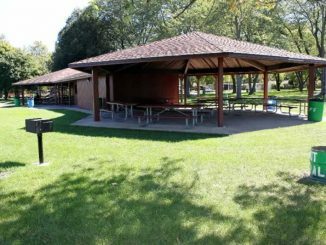 “The caucus engages in a number of activities that benefit all its member communities,” Mayor Ostenburg said. 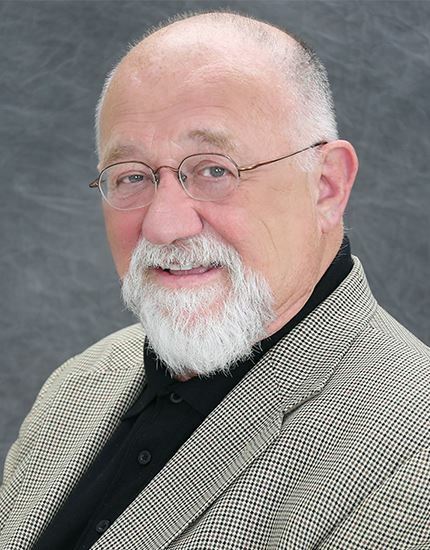 “I am honored to be selected to hold this position and look forward to working with my fellow mayors for the improvement of all our regions in the days ahead.” Mayor Ostenburg announced earlier this fall that he will not be seeking a sixth four-year term in the April 2019 election. He was elected as Park Forest mayor in 1999 following seven years as a trustee and two years as a member of the Illinois House of Representatives. He is a former president of the SSMMA and has served on the SSMMA Executive Committee for several years. He is chairperson for the Chicago Southland Housing & Community Development Collaborative, which is a subset of the SSMMA. He also serves as a member of the Board of Directors for the Cook County Land Bank Authority. On the national level, he has been a long-time member of the Community & Economic Development Committee of the National League of Cities and also serves on the NLC First-Tier Suburbs Council. He was named to the then 40-member NLC Race, Equity, And Leadership (REAL) Council in when it was created in 2015 and served as a representative of suburban municipalities. When the REAL Council was incorporated into the formal structure of the NLC in 2017, he was named as co-chair and continues in that post. 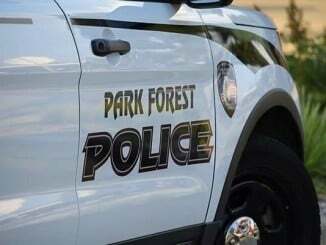 Mayor Ostenburg’s role as mayor will conclude when a new Park Forest Village Board is seated in early May 2019.